2014 Montreat Pkwy #C, Vestavia Hills, AL.| MLS# 833131 | Richard Jacks UABLIVING.com 205-910-2297 | Birmingham AL Real Estate | Contact us to request more information about our Homes for Sale in the Birmingham AL area. 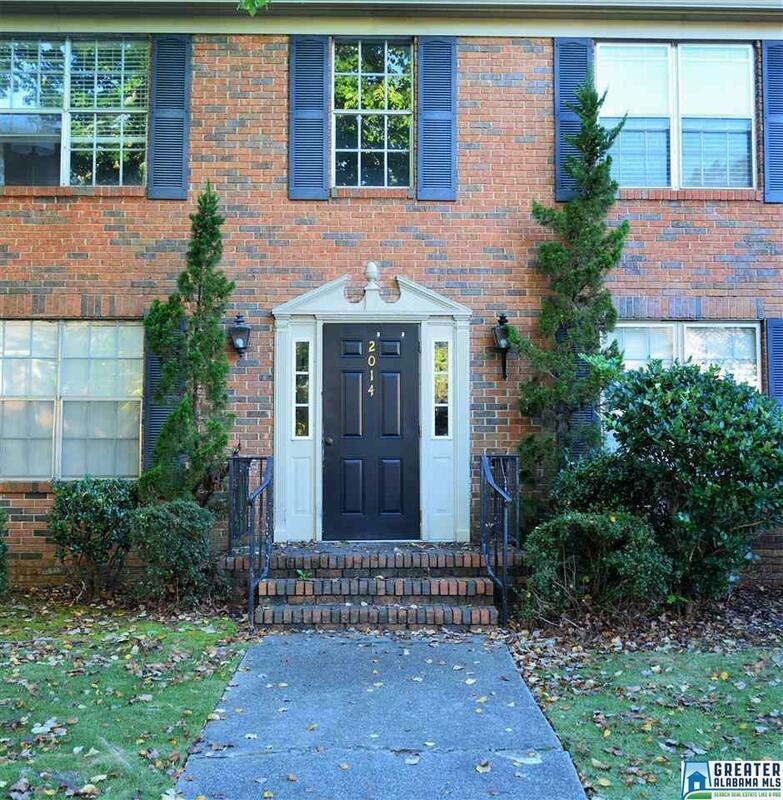 Beautiful 1 bedroom 1 bath condo located in Vestavia Hills in a nice cul de sac. It has ALL hardwood flooring with fresh paint and an updated kitchen. When you want to relax outside it comes with a private spacious patio to do so. The water heating system, washer & dryer, and dishwasher are all new at just 1 years old. HOA includes utilities. This is your new home! Driving Directions: From Hwy 31 Turn By Issis Furniture Onto Montreat Drive. At The Top Turn Right At The Stop Sign. That&apos;s Montreat Way. The Next Stop Sign Uphill Will Be Montreat Parkway. Turn Right. 2014 C Is In The 1st Building On The Left Upstairs.